Administering professional results quickly and at a fair price is what Appliance Repair Kearny is all about. We provide our customers in the residential and commercial community with quality service in a friendly and respectful manner. Our certified technicians are extensively trained, experienced, and qualified to address any issue with all types of appliances. You can depend on our appliance service technician to report at the scheduled time and be totally prepared to perform their duty exceptionally. Our commitment to excellence has made us an extremely popular appliance company in Kearny, New Jersey. The way in which we provide our home appliance repair service says something about us and our devotion to good old fashioned customer service. We are always ready to fix any type of appliance in the home. 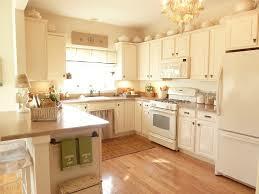 Our specialists will repair refrigerators, freezers, dishwashers, and stoves. 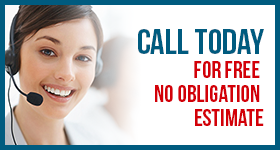 You can also call us to repair your stoves, ovens, washers, and dryers. Each appliance technician stocks their truck with all the spare parts and products they might need before they ever leave the office. Being properly prepared allows us to administer the fastest and most accurate service feasible. Our good as an appliance repair service is to establish a trusted relationship with everyone we serve. We accomplish that task by providing friendly service with a smile and by administering professional results honestly and affordably. 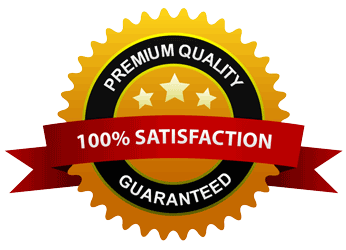 To sum it up, we treat every customer in the same manner in which we would expect to be treated. You can call us when your washer leaks, your dryer fails to dry the clothing or when your fridge stops cooling and know we will respond urgently to administer the appliance service you need. We take appliance repair seriously because we know how important your appliances are to you. The most important thing you need to know about us is that we really do care about every job and every customer. Kearny Appliance Repair is a company you can trust.